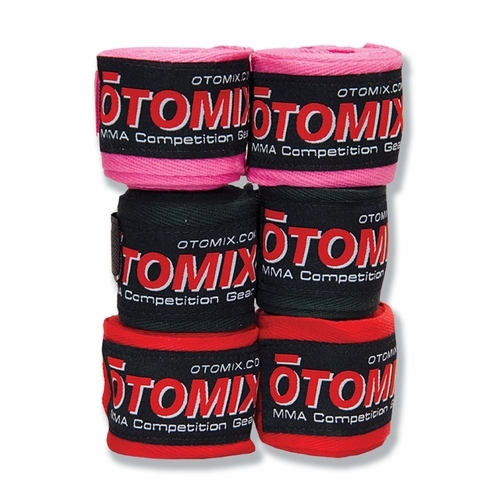 Hand wraps have been standard equipment for the better part of the last century. There are several ways to utilize wraps. You can use them as a glove while working with heavy bags and striking pads. They offer stability for the wrist as well as padding for the fist and knuckles which can help prevent injuries. You can also use wraps in conjunction with boxing gloves which is common place in the boxing ring. This method is for heavy contact work and provides additional support and stability. Wraps are sold in pairs and come in black, red, or pink. They are made of 100% cotton. They are machine washable and are made with a herring bone weave which makes them more durable. 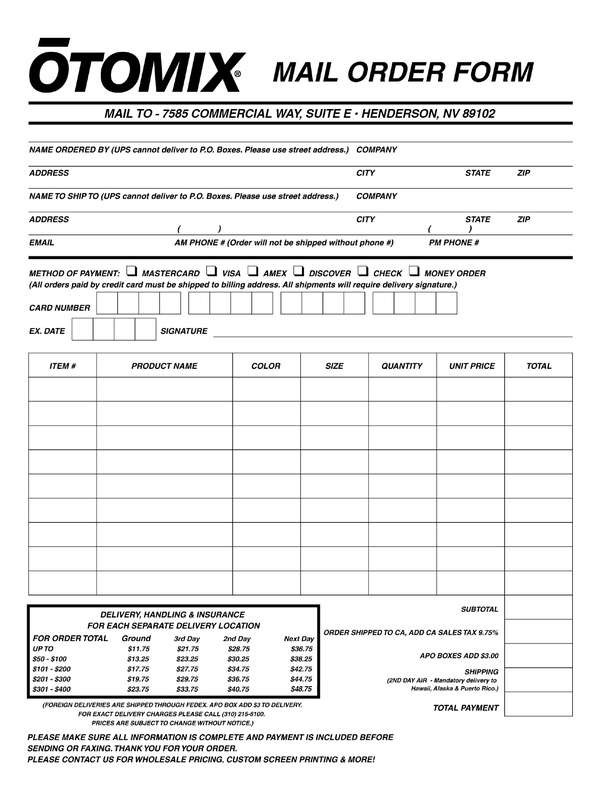 Each wrap is a standard 2� wide and 108� long. A thumb loop at the end makes it easy to wrap yourself and the end has a Velcro strap for easy closure.